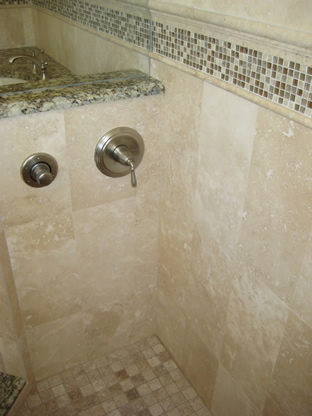 Hercules Tile offers tile installation services in the Jacksonville. 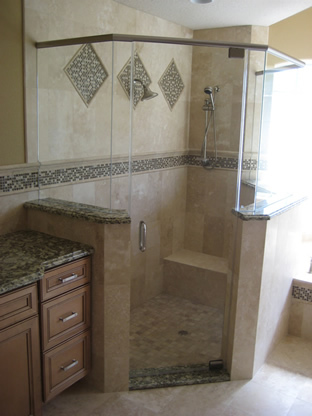 Our home renovation service includes bathrooms, shower, kitchens, backsplash, lanais, fireplace, and more. With more than 30 years of experience in flooring installation and home building and renovations, we are not only a flooring company. We do all the remodeling for you. 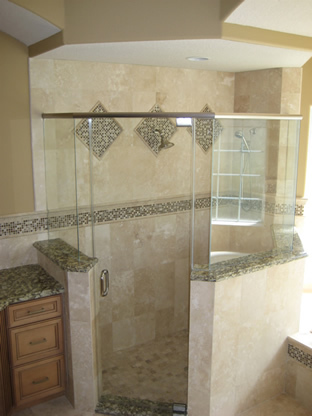 We can do anything from a small shower to a complete renovation without hiring third parties companies. 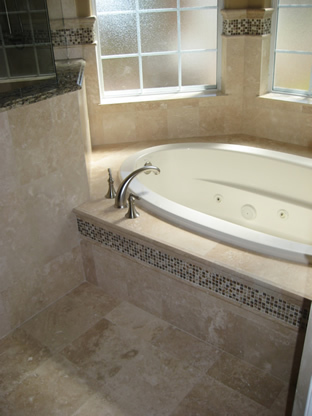 Ceramic tile, glass, travertine, granite, marble, pavers, hardwood, laminate, natural stone, saltillo and more. 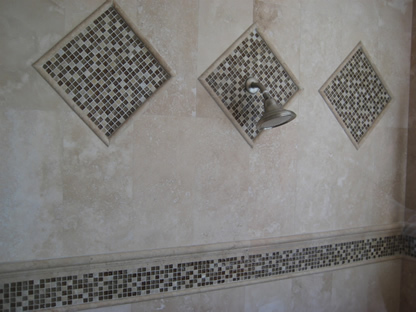 Why Choose us for your Tile Installation in Jacksonville? We have the experience. You know you are getting the best work. 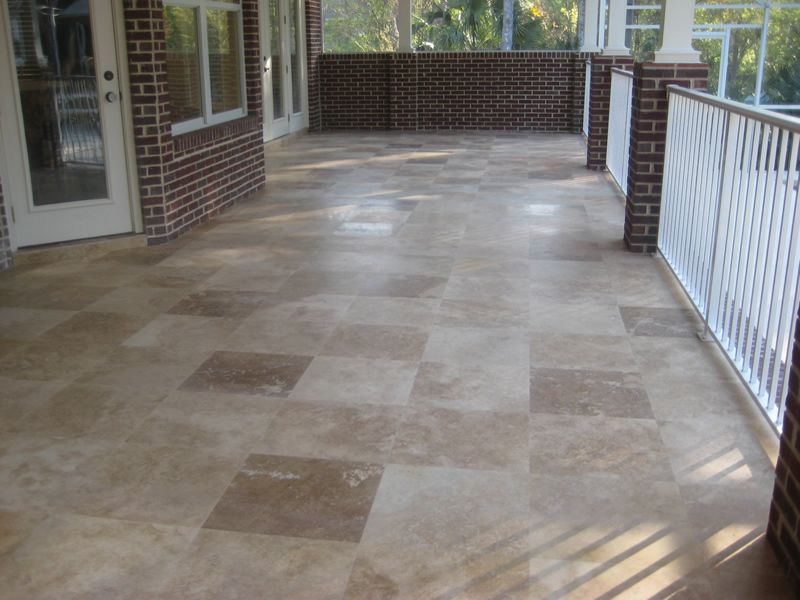 We are specialist in premium floors: Porcelain, travertine, granite, marble, natural stone and more. Better Price: You buy the tile in a different store and we do the tile installation service for you. This way you can shop around and get the best price. We guarantee our work. If you follow our recommendations we guarantee free repair for two years. 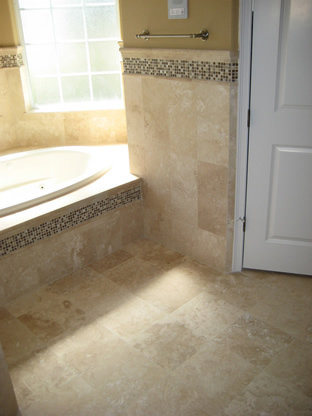 The cost of the labor to install tile in Jacksonville can vary depending in the type of work. Tile in the walls is more expensive. Showers also require at least a day of labor, so we don’t charge by square feet. The size of the work is also important, you may get a better price if the size project it has a bigger size. Also, few things to consider is that it may need extras like removing and reinstalling the baseboard/molding, removing carpet or old tile. 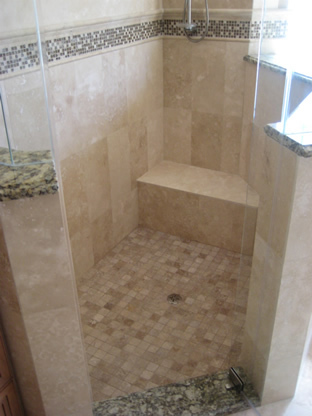 Call us today to get a free quote for the tile installation. We give you a two years guarantee if you follow our recommendations. You will be completely satisfied and you will not get cracks in your floor in the future. We serve the Duval and Clay County area.